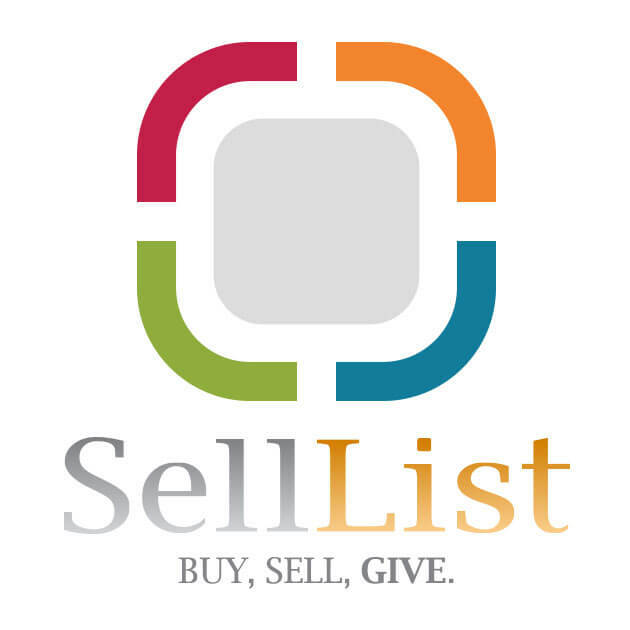 SellList.com is a free to use web based application designed by SellList. It is the ultimate reference for posting and searching items or services for sale, for rent, to exchange or to give on the Internet. It operates in the fields of automotive, real estate, services and classifieds (classified ads). Overseen by WorldGiver, a nonprofit organization whose role is to facilitate the link between donors and charities around the world, SellList systematically gives its profits to charities and also offers its members the opportunity to make small donations in exchange for advanced features.